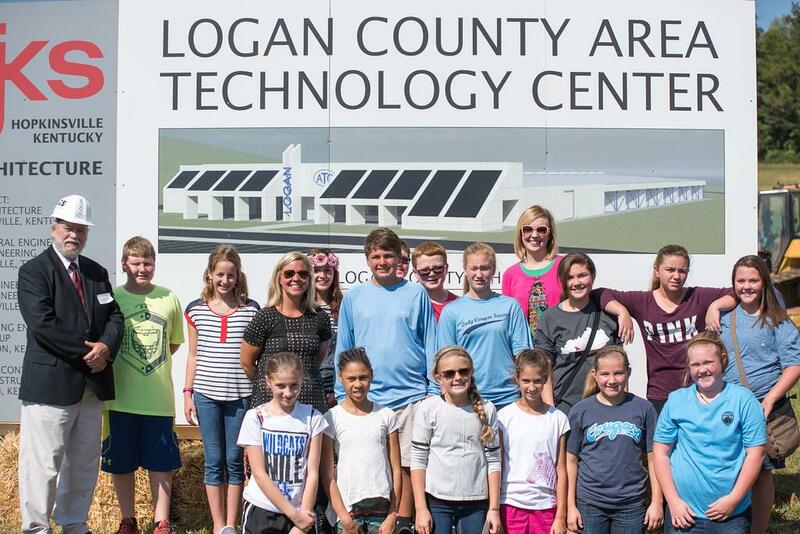 The Logan County Board of Education held its regular monthly meeting on Sept. 13. 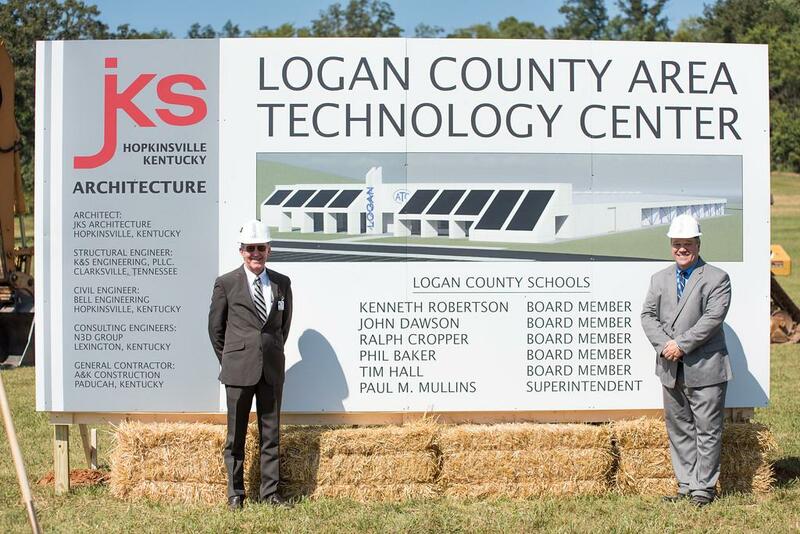 As part of the meeting the Board toured the campus of Logan County High School. Recent improvements, particularly the guaranteed energy savings upgrades, were seen. The Board also observed items remaining to be upgraded and noted new facility needs. During the business session of the meeting, the Board approved the final working budget for the fiscal year. The General Fund budget reflects expenditures in excess of revenues of approximately $300,000, but it was explained that some of the deficit results from maintenance and improvements scheduled to be completed and that the funds were previously set aside for them. The Board approved work to begin on paving and sealing at Adairville and Lewisburg schools. Also approved was to begin discussions with architects to start the review of possible locations, options, and costs of new athletic facilities. Facilities discussed included tennis court lighting, soccer and track facilities, and an indoor practice facility. Superintendent Paul Mullins pointed out that the HVAC upgrades and roof repairs are on schedule so the options for new facilities could begin being looked at. The next regularly scheduled meeting of the Logan County Board of Education is scheduled for Oct. 13 at Auburn School.